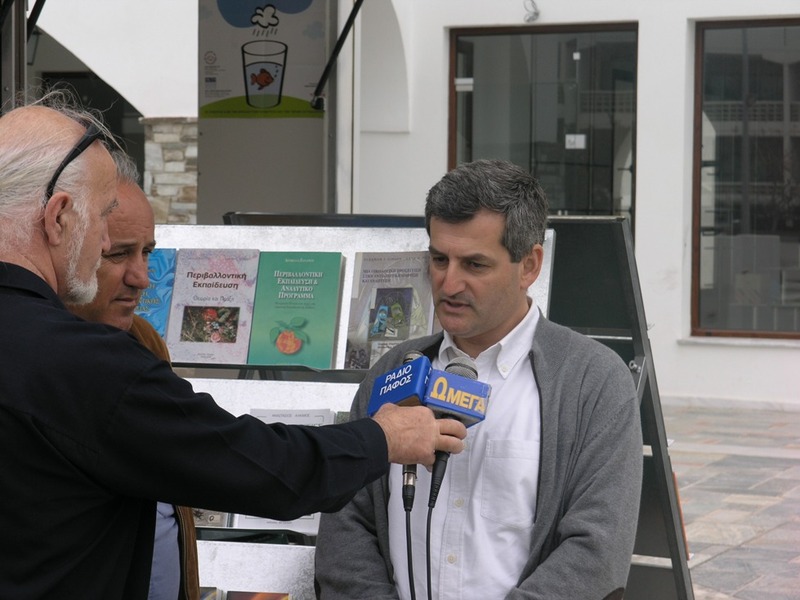 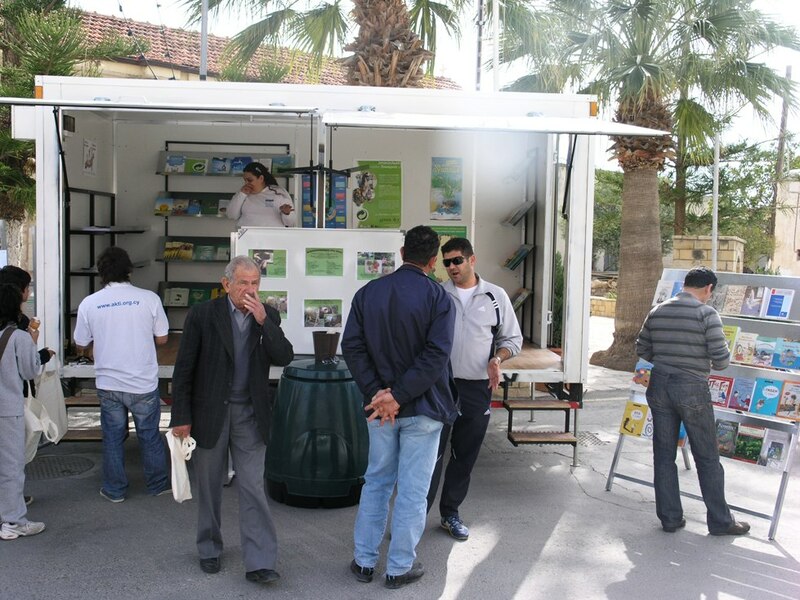 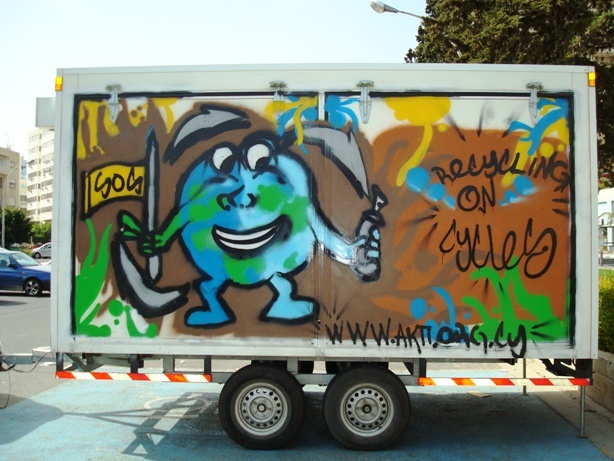 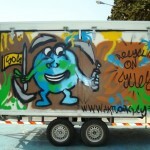 The project “RECYCLING ON CYCLES” aims in promoting the Aarhus Convention principles and the vision of UN Global Compact within Cypriot Civil Society, by focusing on the thematic area of “Cooperation on solid waste management, including recycling”. 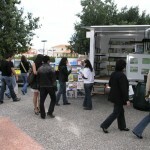 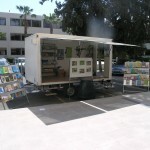 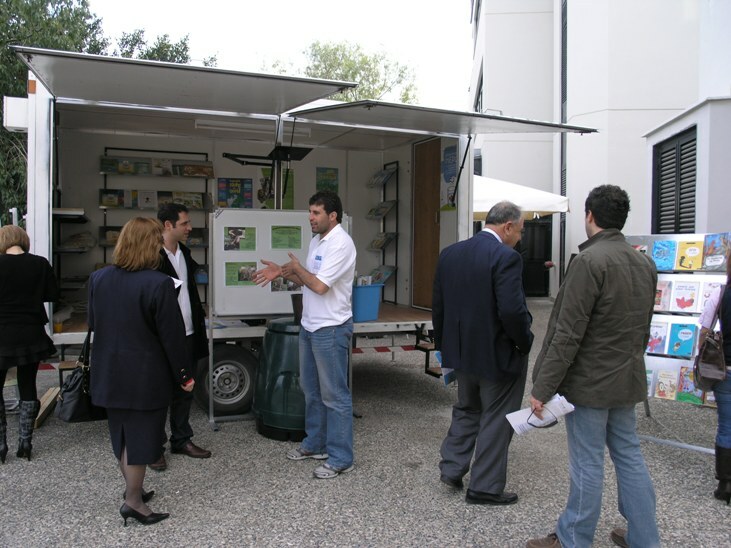 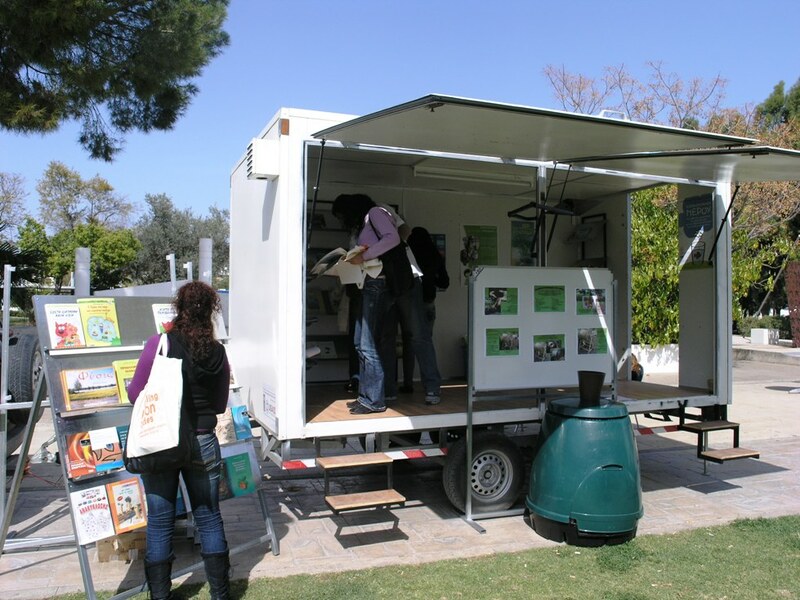 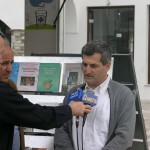 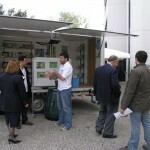 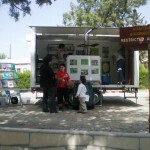 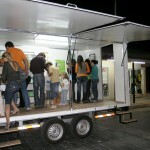 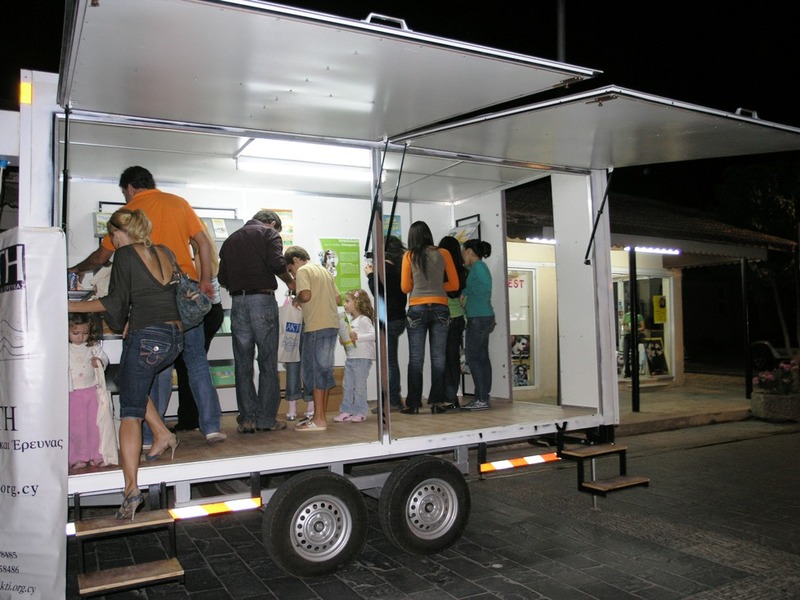 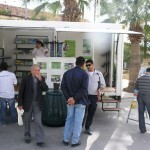 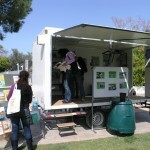 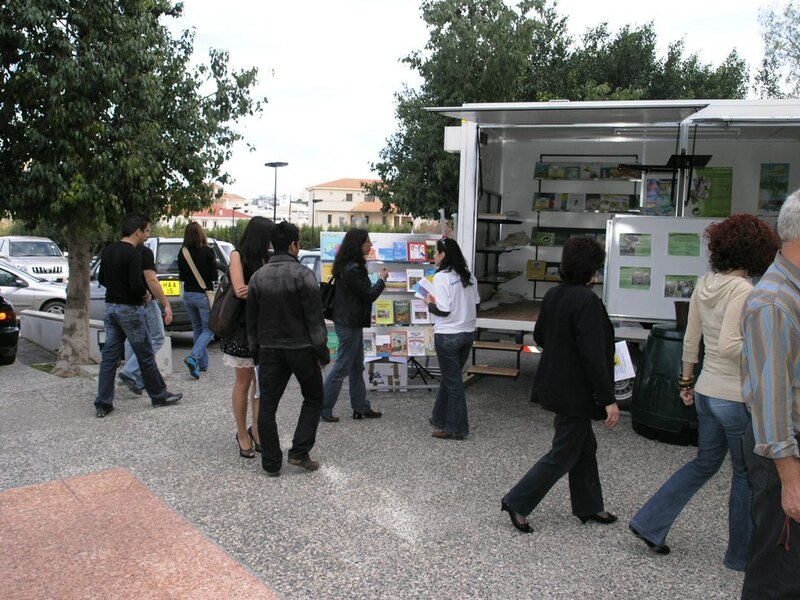 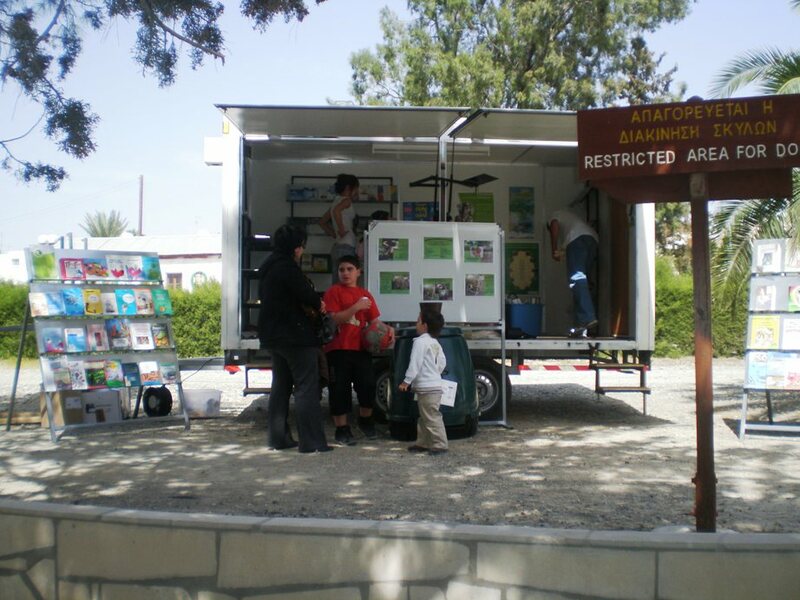 Α mobile information centre, has been created within the framework of the project. 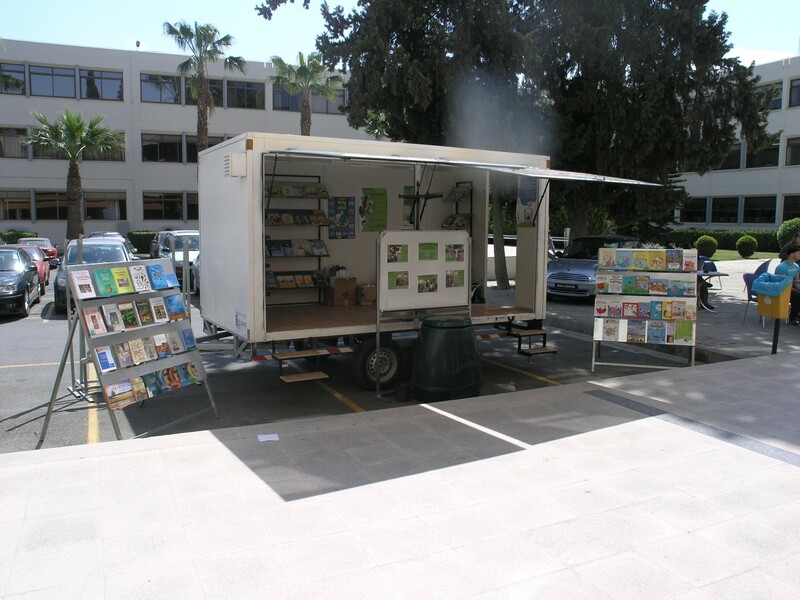 Our Mobile Information Centre open and ready! 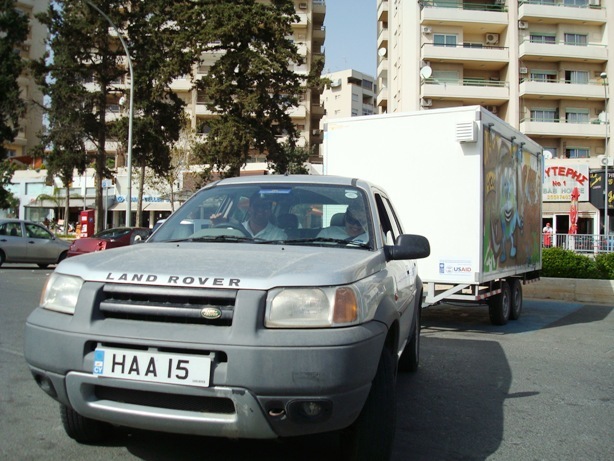 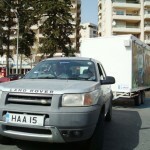 Driver, travel us across Cyprus!